Abu Dhabi enjoys prime importance as it is the capital of the United Arab Emirates. 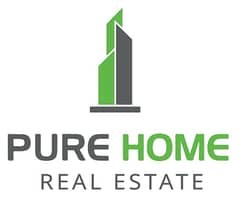 A huge area of land in Abu Dhabi is rapidly being transformed into residential and commercial units that is why there are many real estate opportunities in this Emirate. Located close to the coast of Al Bateen, Nareel Island is an area with many off-plan projects and real estate properties. 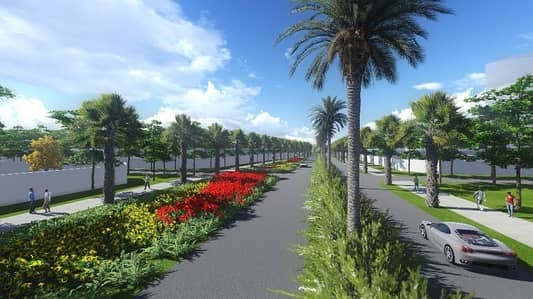 This property in Abu Dhabi is full of commercial and residential plots that are available on sale. 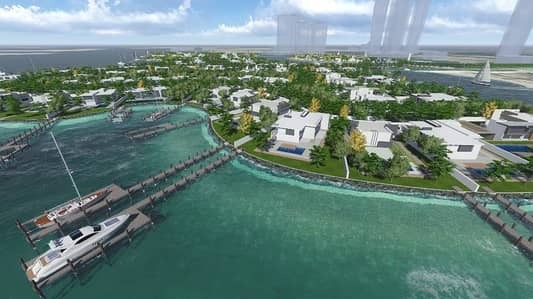 In future, Nareel Island is expected to become an area with options of shops, villas and low-rise buildings. As there are only residential and commercial plots in Nareel Island, it is under rapid development. It is said to be home of 148 plots that are classified in five categories. The plot 1 category comprise of plots that cover 10763.9 sq.ft. to 15000. 55 sq.ft. area while Plot 2 have plots with a coverage area of 16156.63 sq.ft. to 21527.82 sq.ft. The plots of plot 2 are planned to be situated in the second row with a partial sea view. The third category is Plot 3 which comprise properties that will be predominantly on the waterfront with some fewer amenities. While the category of Plot 4 will have residential units that will be uniquely situated with predominantly waterfront views. They will cover an area of 32302.5 sq.ft. to 43055.64 sq.ft. Plot 5 category is going to be limited in number with distinctively corner situated plots with access to the waterfront. As there are bespoke design and architectural opportunities available for buyers, the prices of the plots vary. 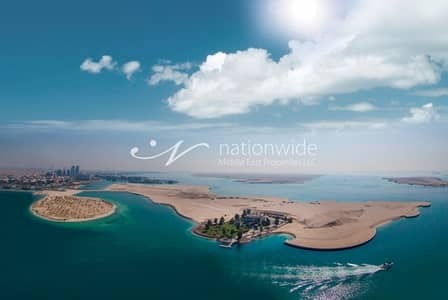 A commercial plot in Nareel Island on an average costs AED 6,273,918 whereas residential plots in Nareel Island ranges from AED 5,238,618 to 18,864,000. 5% discount is offered for buyers who make 100% payment in one go. The buyers can avail assistance in development from dedicated architects for getting their plots built according to their needs. Both commercial and residential plots are available on the mortgage as well. 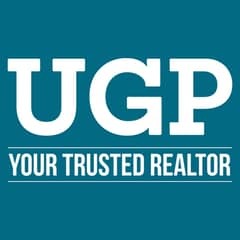 The interest rate will be 3.24% and a down payment of 25% is to be made as well. Nareel Island offers many world-class amenities and options to the residents. It is a gated island community. There will be private berths for some selected plots. The plots can be combined to be used as palaces as well as for family compounds. 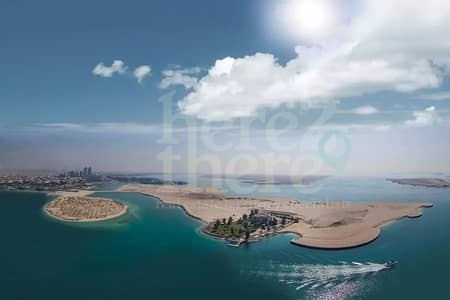 This island is near many main connecting streets such as Corniche Road, Zayed The First Street and King Abdullah Bin Abdulaziz Al Saud Street. Many recreational and famous landmarks lie very close to Nareel Island. Emirates Palace is hardly 5 minutes away from it while Sheikh Zayed Grand Mosque, The Yacht Club, Corniche Beach, and Abu Dhabi Golf and Equestrian Club are all 10 minutes away. Consisting of two interconnected islands, 'North' island is smaller while the 'South' island is larger. 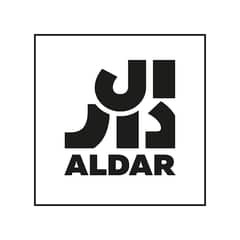 Nareel Island is a land sale project by Aldar Properties. With many off-plan projects, Nareel Island has many residential and commercial plots available for sale. Buying a property in Abu Dhabi can lead to exponential capital growth. 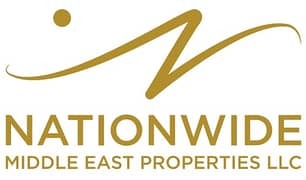 Investing in a property is an easy process in Abu Dhabi but Nareel Island is not a freehold property which means only UAE national can buy it and expats cannot invest or buy any property in Nareel Island. The residents of this island will get access to health clubs, the marina, retail stores which will be exclusively built. The payments plan is 10% down payment and 90% payment at the time of handover. 2.5% discount is offered if 50% down payment is made. 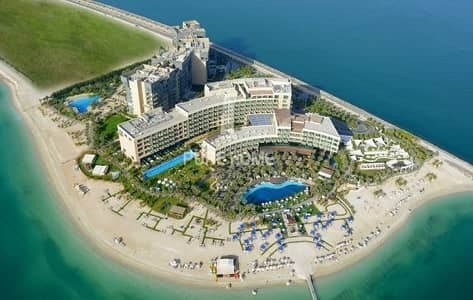 I am looking for Properties for sale in Nareel Island, Abu Dhabi, UAE. Please let me know about any suitable properties you have. Thank you.